So you have been asking yourself how can I help?? With so much going on in the world and so many unreliable organizations you may say to yourself “How do I know my money is being well spent?”. There is so much hate, so much darkness, so much brokenness. Well that’s where Faithbox steps in! 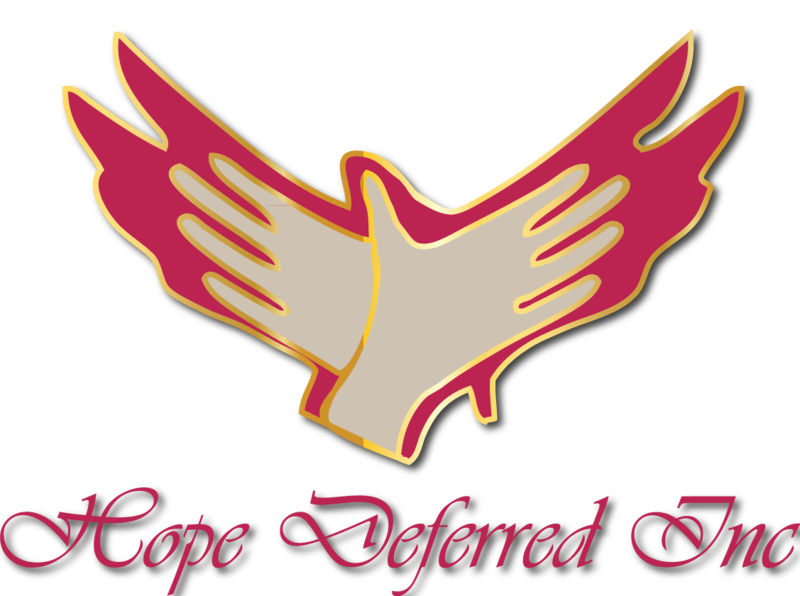 I am thrilled to be partnering with such an amazing organization! Faithbox is a Christian based organization that inspires daily Christian living by helping you grow in your faith, impact your community, and discover meaningful products from companies that do good. They also focus on sharing what’s good by highlighting companies and individuals that do great things. Each monthly box is filled with devotionals, books, Scripture and a product by a company that “Does Good” such as “Ubuntu” and “Smiled Squared”. Ubuntu Made empowers communities by creating jobs in Kenya. Smiled squared donates toothbrushes to children in need worldwide. -Every box that you purchase provides three meals to hungry kids via our Rice Bowls partnership! Plus, many of their products are from companies who match their purchases with an equivalent donation to a worthy cause. -They hand-pick items from companies and organizations who respect God’s people and His creation. That’s why everything is made ethically, is eco-friendly, and has a positive impact on the world. 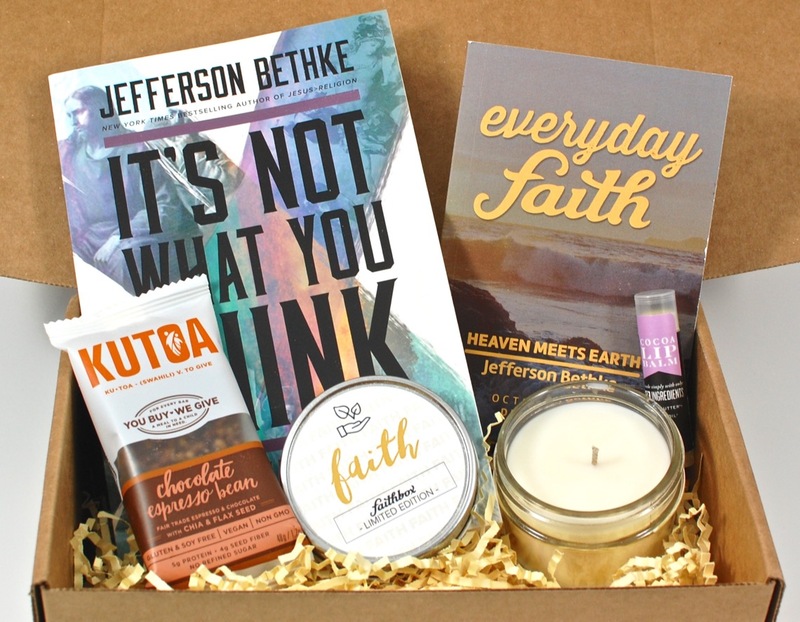 -They pack each box with daily devotionals, Everyday Faith, to help keep your faith relevant throughout the month. Look for inspirational scriptures, challenges, and seasonal prayers – all centered on a faith-based theme. Purchase your monthly box today and make a difference in the world! This world needs people who will simply “Do Good”. $25 a month will help provide 3 meals to hungry children and if you cannot afford that amount any donation will help.